If you eschew the k-cup– you are a soldier in the generations-long war over how coffee should be brewed in your home. In 2014, Keurig sold 9 billion k-cups. That’s enough little white pods to circle the Earth more than 10 times. 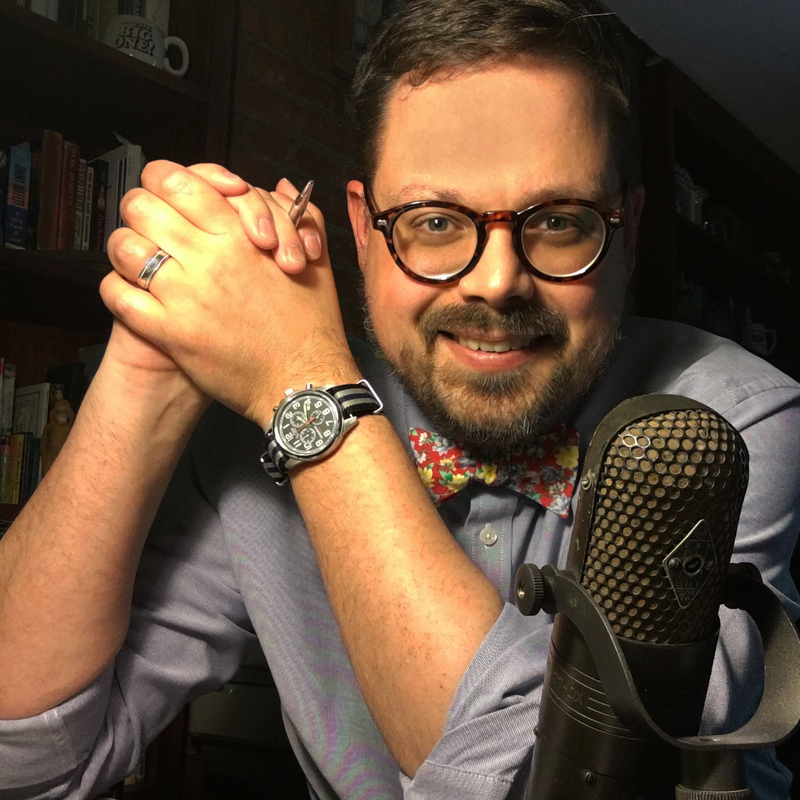 While millions of Americans have given in to the convenience of the Keurig coffee maker, millions of others steadfastly refuse to entertain the notion of having the device in their homes. Notwithstanding any recent political strife, “The coffee doesn’t taste as good” and “the little cups are just too expensive” are among the common arguments against the Keurig. These folks, it’s understood, are happy with the good ol’ automatic drip machine they’ve had for generations. It’s a same-as-it-ever-was argument that seems to happen once a generation lately. 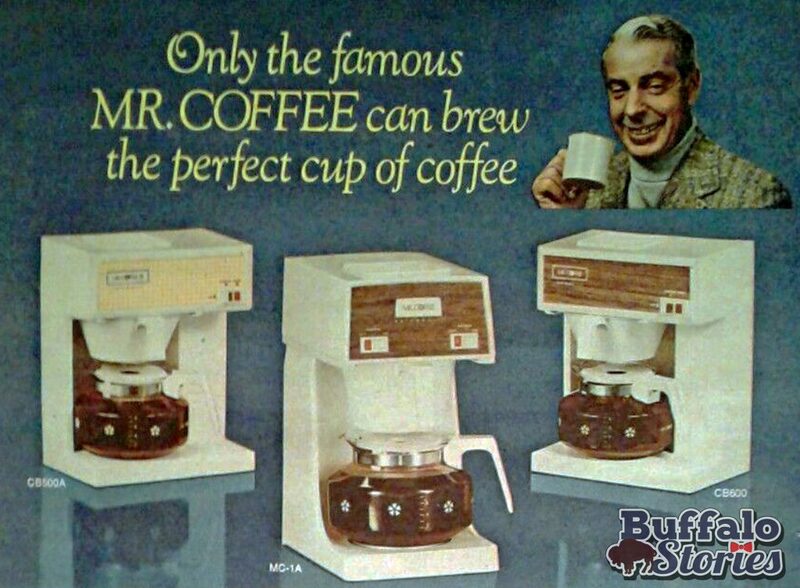 It was only 40 years ago when old line caffeine addicts were fighting the original home automatic machine, Mr. Coffee. “Coffee tastes better in a percolator,” you’d hear people say, who’d also complain about the cost of the machine, as well as the extras, like filters. 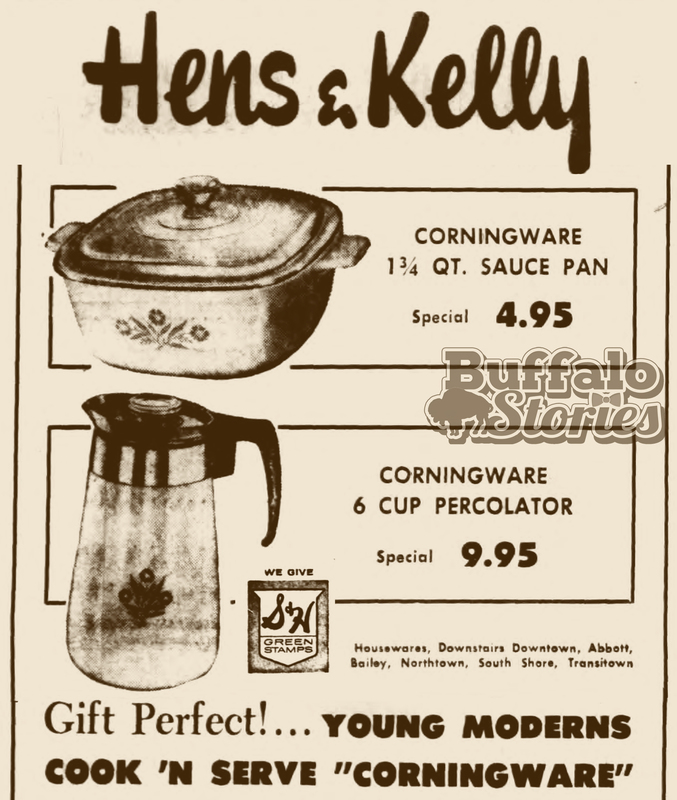 But even among the fans of percolated coffee, there were those who couldn’t imagine the extravagance of an electric percolator in their kitchen. Their stove top model worked just fine, thank you. These days, a good Keurig machine can be had for about $100. 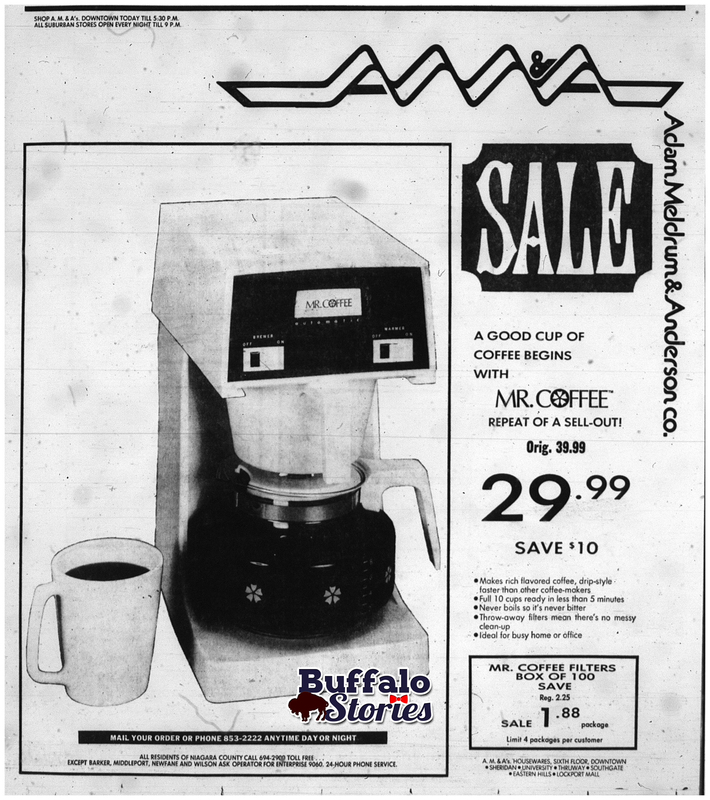 In this 1975 AM&A’s ad, the Mr. Coffee brewer is on sale for $29.99. The regular price of $39.99 is about $177 in 2017 dollars, according to a federal government inflation calculator. Over the last 40 years, what was luxurious has become common place.